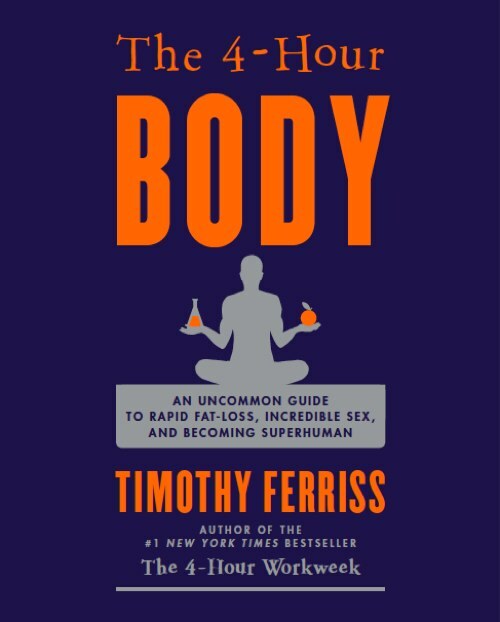 ill name my book the 3 hour body! Mine will be "25 hours of Heaven". I really like the "8" in that picture. Really big cojones. I had read good reviews about it and heard good things about it (bb.com forums), there was some crappy version being posted online for d/l (someone scanned some of it into a comp made it into a pdf), so you can find parts of it I think. 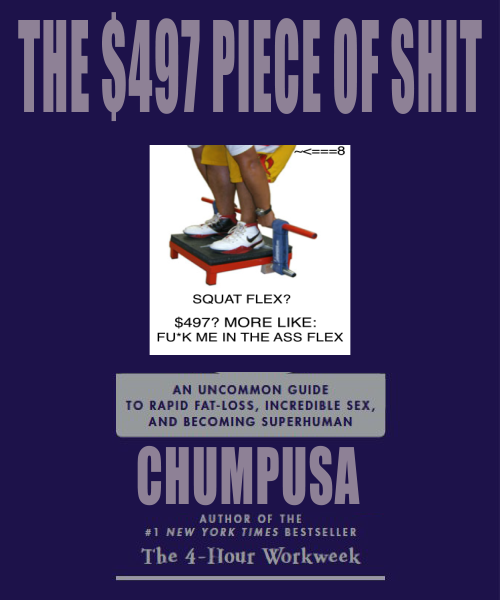 Couldn't find this before, but here's the NY Times shitting all over the book: http://www.nytimes.com/2011/01/07/books/07book.html.